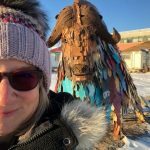 Hold off on offshore gas and oil development in Baffin Bay and Davis Strait and keep the federal government’s moratorium on this development in place: that was the consensus among presenters at this past week’s Nunavut Impact Review Board public hearing in Iqaluit. 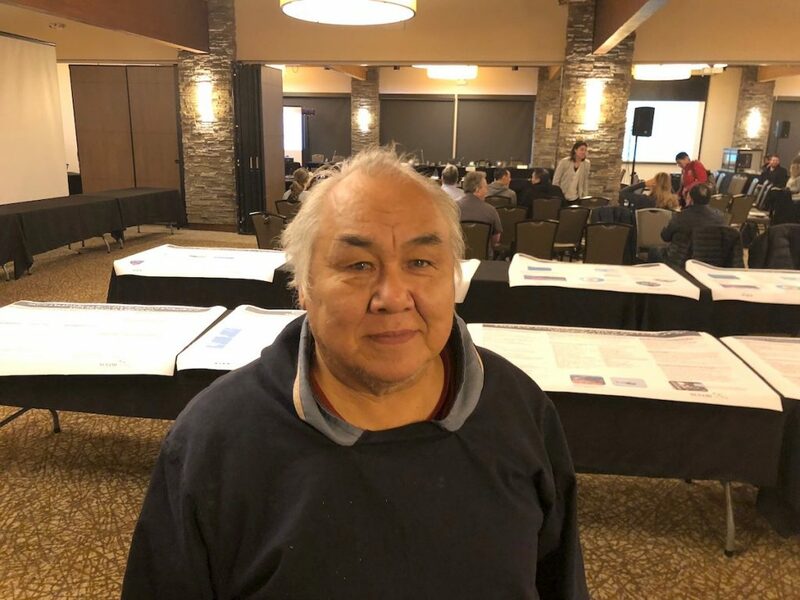 Community representative Larry Audlaluk of Grise Fiord told Nunatsiaq News that he’d like to see the five-year moratorium, put into place by Ottawa in 2016, extended past 2021 for another 10 years because not enough is known about the potential risks and benefits. 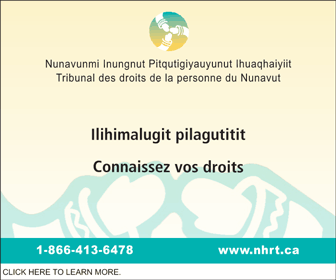 But Audlaluk said he doesn’t expect officials to listen to what Inuit said at the hearing. “They’ll stick to their plan,” Audlaluk said. Audlaluk described the rich offshore area of Baffin Bay and Davis Strait as a garden. “The area in question is very sensitive,” he said. 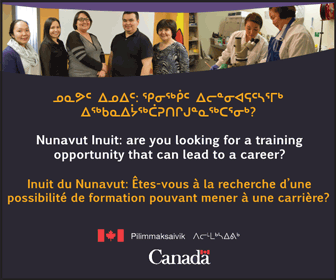 But Audlaluk said decision-makers in the south don’t understand its importance to Inuit because they go to supermarkets for what they need to eat. Before the moratorium on oil and gas development is lifted, Audlaluk said he wants to see a thorough study. Audlaluk’s points were brought up by many others during the five-day hearing in Iqaluit. Among the issues repeatedly mentioned during the public hearing: the need for more spill preparedness, the effect on marine life of seismic testing during exploration, the lack of infrastructure and the unknown impact of climate change. All these uncertainties led many to come out in favour of an extended moratorium at the hearing. Miguel Chenier, NTI’s senior advisor on lands administration planning and management, said that other more sustainable uses of the offshore region, such as tourism and fishing, need to be looked at. The recommendation is intended to guide the moratorium, which is to be reviewed in 2021. Outgoing NIRB chairperson Elizabeth Copland said the recommendation will be publicly available on the regulator’s website.